Now, it has been said here at Love French Style blog that we find sleep so incredibly precious that even the slightest disturbance can cause mayhem to our everyday. Are you the same? All the more important therefore to have a few house rules, like taking care of yourself during these long, winter months, eating well, no reading the phone in bed, investing in a black out blind and yes, hell, yes regularly treating yourself to some delightful new pyjamas. 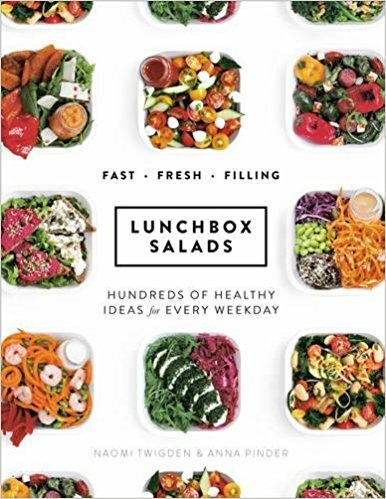 Whether you have to pack a lunch for work or not, it’s always good to have some lunchtime menu inspiration. More often than not, when out eating in France there is quite an offering of vegetables. And, let’s face it, if there were ever a time to eat your fill it’s now. We are currently loving this book by London chefs Naomi Twigden and Anna Pinder. Full of beautiful, easy and colourful ways to get above and beyond your five a day – we think it’s a great buy. So read on, it’s half price today for Black Friday! This is a gorgeous French style friendly colour that has been gracing the walls of many a pinterest page for quite some time now. 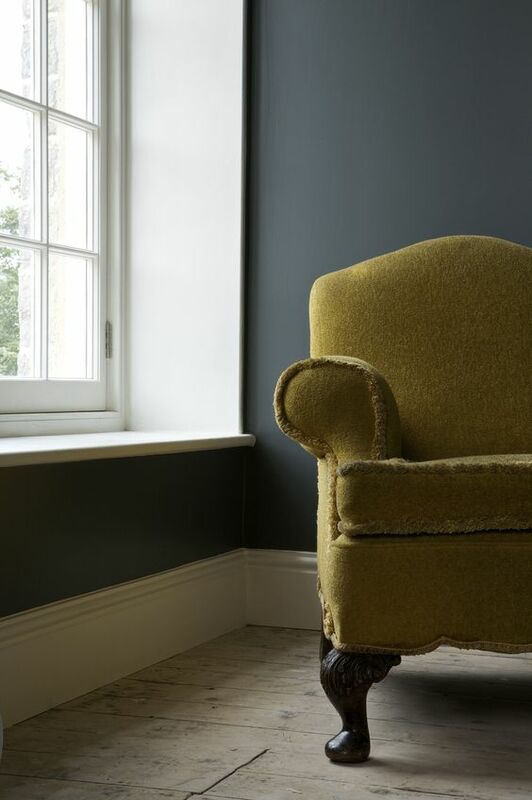 Farrow and Ball Downpipe has that lovely greeny blue hue to it that makes it feel a deep, dark but incredibly warm grey to have in your home. As lovers of French Interiors we adore the way it looks on panelled walls to add a cosy touch to living rooms and bedrooms. If you’re not sure about a whole wall of dark, downpipe grey then fear not,it also looks great on table and chair legs too. Oh la la, why ever not? 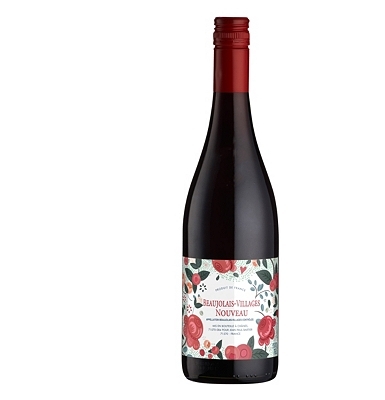 It’s Beaujolais Nouveau time again. If you have never heard of Beaujolais Nouveau time then here is a very short and sweet explanation. Beaujolais Nouveau comes from the Beaujolais region of France and uses Gamay grapes. The new Beaujolais wine can only be launched on the 3rd Thursday of November, a very short time after the grape harvest, which is actually now French law. This year it was Thursday 16th November and whether you like it or not, it’s hard to avoid trying a drop or two this time of year. As history would have it, many Brits headed to France on this day to stock up on the new wine, now fondly known as the Beaujolais Run! And here dear friends, is a fab bottle to try. What could be more inviting and sleep inducing than a really good pair of new pyjamas? We love these ones from PJPan, not cheap but so luxurious in a beautifully soft Liberty print. Swoon, swoon. And while wearing these, why not pop a few drops of Holland and Barrett Neroli Orange Essential Oil on your pillow case? If you have trouble nodding off and counting un, deux, trois sheep really doesn’t cut it then try a sleep mask. This one is a beauty, it has it’s own little bed for the daytime and it’s made from the finest Mulberry silk so you literally won’t even know you’re wearing it. Have a fab weekend, we’re painting some furniture in Downpipe and making carrot cake tomorrow ( because it’s healthy isn’t it with carrots in? ), how about you?